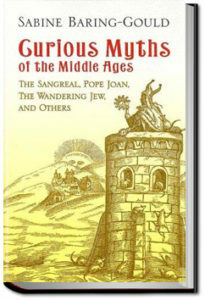 This volume was originally written in Dutch by John Esquemeling. 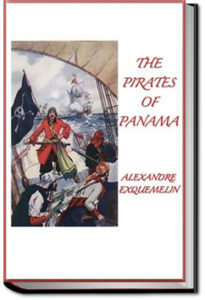 It immediately became very popular and this first hand history of the Buccaneers of America was soon translated into the principal European languages. David “Davy” Crockett was a celebrated 19th century American folk hero, frontiersman, soldier and politician. He is commonly referred to in popular culture by the epithet “King of the Wild Frontier.” He represented Tennessee in the U.S. House of Representatives, served in the Texas Revolution, and died at the Battle of the Alamo. 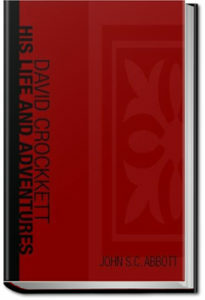 This narrative attempts faithfully to record the influences under which David Crockett was reared and the incidents of his wild and wondrous life. It begins with his ancestors’ immigration to the American wilderness, his adventures among the Indians, his political career in Tennessee and beyond, and ending with his heroic stand at the Alamo.